The best part of an Indian wedding that it is all food, dance, and Masti! 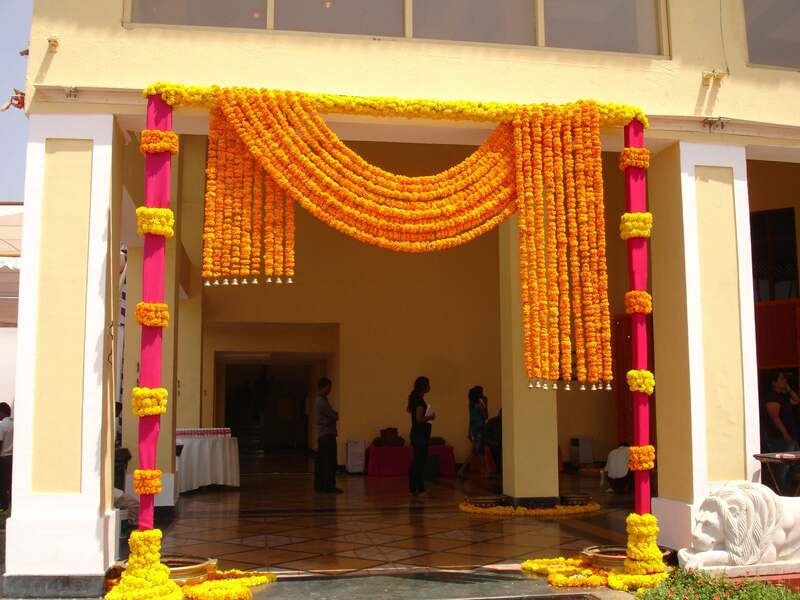 This week-long affair is decked up with multiple functions like Chaak-Bhaat ceremony, Ganesh Pooja, Mehndi ceremony, Ladies Sangeet, wedding, and reception. But if we may say based on our experiences, the most looked forward function is the Ladies Sangeet because of all the dance performances. Be it the performer dancing on stage or the guests enjoying the performances; it is a fun-filled affair for everyone. But yes, it will not be wrong to say that there is always a sort of competition going on between both the bride and the groom’s family. Be it the cousins, friends or family members, everyone wants to put their best foot forward and make the most to showcase their dancing skills. And for this reason, couples hire top dance choreographers in Ahmedabad. 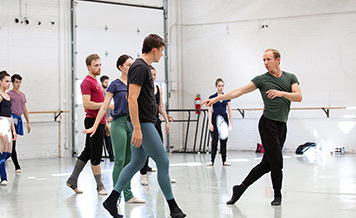 To help you out, we have compiled a list of essential tips which will guide you all the way from choosing a choreographer to dance songs to the number of sequences and much more. Hire Only The Best: When you will go out searching for choreographers there will be a plethora of options for you to choose from. However, all the artists are not professional, most of them are rookies/ amateur who will tempt you for hiring them by offering extraordinary discounts. You should not fall for such temptations and hire only that professional who has a good experience in teaching dance lessons. 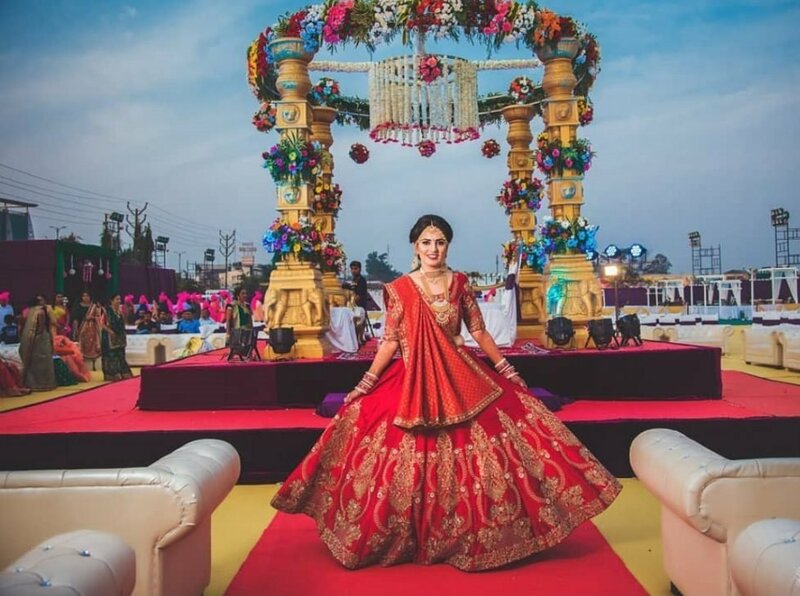 Look For The One Who Specializes In Wedding Choreography: It is not necessary for the best wedding choreographer in Ahmedabad to excel in teaching dance for every event or occasion. While some professionals have expertise in performing for corporate dance shows like business parties, award functions etc. On the other hand, there are some choreographers who have a great working relationship with families and are good wedding choreographers. Hence you should preferably hire an artist who's an expert for weddings. Choose The Dance Songs: The most important part of wedding dance performance is the selection of song. For this, you should make a list of your favorites tracks with the help of friends and family. After this, share the list with hired choreographer and his team to receive their suggestions. Your songs list can be a mix of new as well as old tracks. Start Practice Sessions As Early As Possible: A lot of family members from the bride and groom’s family want to dance at the function. This list can have cousins, elderly people, and friends. Hence a large number of performers mean an increase in the number of dance sequences. Hence to cover all the performances and also give some time for practice, we recommend starting the dance practice well in advance form the function date. You should also keep in mind that not everyone is a dance expert and this will require more time for practice. Keep Your Wedding Dress In Mind: This point is most relevant for the bride and groom or rather majorly for the bride. While choosing your couple or solo dance song, you should keep in mind the dress you will be wearing. For example, you cannot give a salsa or jazz performance kind of dance in your lehenga or saree. 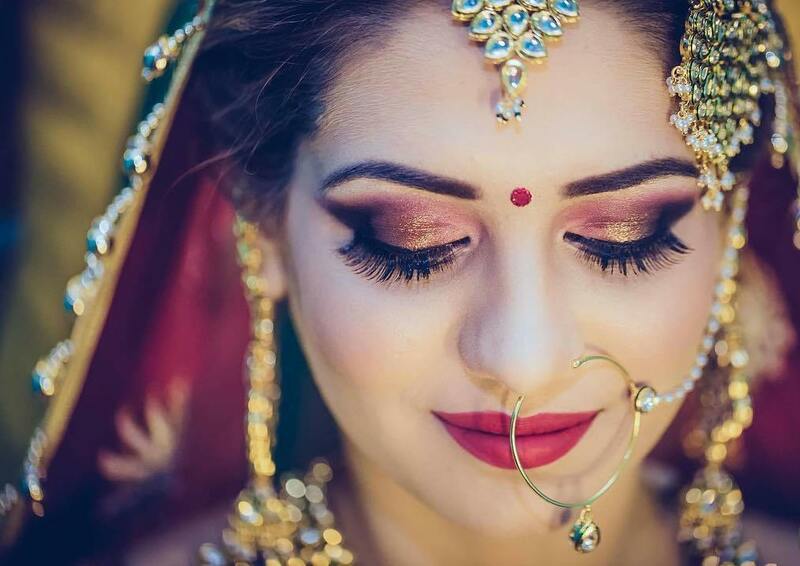 Usually, for a bride, the best songs are the ones which do not demand too many movements because you will be wearing a heavy lehenga along with jewelry which will make it very tiring. Select The Best Time For Your Performance: At any function in which dance performances are scheduled, all the wedding guests eagerly wait for the bride and groom’s dance performance. So you should plan the performance at a time during which the maximum of the wedding guests is in attendance. Usually, in winter weddings, the most suited time for bridal performance is around 8 PM and for the summer weddings, it is around 10 PM. 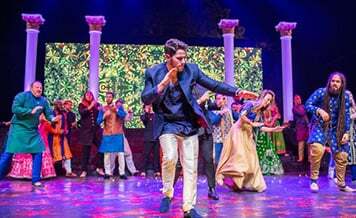 For more accurate timings you should consult your hired wedding choreographer in Ahmedabad as they’ll have more idea about it owing to their experience. Keep The Cost In Mind: It is imperative that you keep the wedding budget in mind before hiring a choreographer. A lot of couples get into trouble by overspending on the wedding expenses, and in a few cases, they even go bankrupt. So ask the professional about his charges and try to negotiate for more discount. Have Fun: Please do not become way too competitive while preparing for the dance performances. This is your wedding function and not some dance competition. It is all about having fun, letting go of all the stress, worries and simply enjoy the process. So these are our super eight tips which will help you all the way to make your wedding dance performance a massive success. But have you found a choreographer who will train you and the family members? If yes, then great and if no, then no worries because we got a shortcut for you. Visit Shaadidukaan.com which is India’s premier online wedding market. Here you will find more than one thousand trusted and registered choreographers who excel in their art. Log onto the website and book your vendor today.